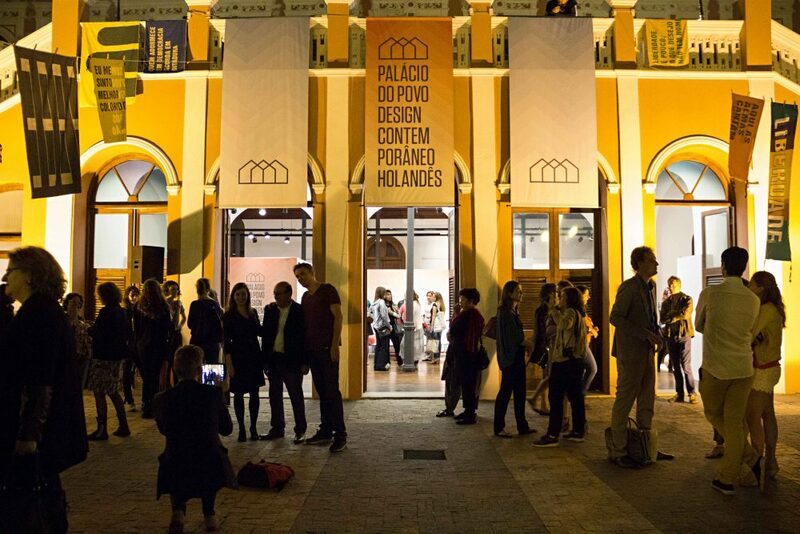 The 5th Design Bienal of Brasil opened on May 15th 2015. 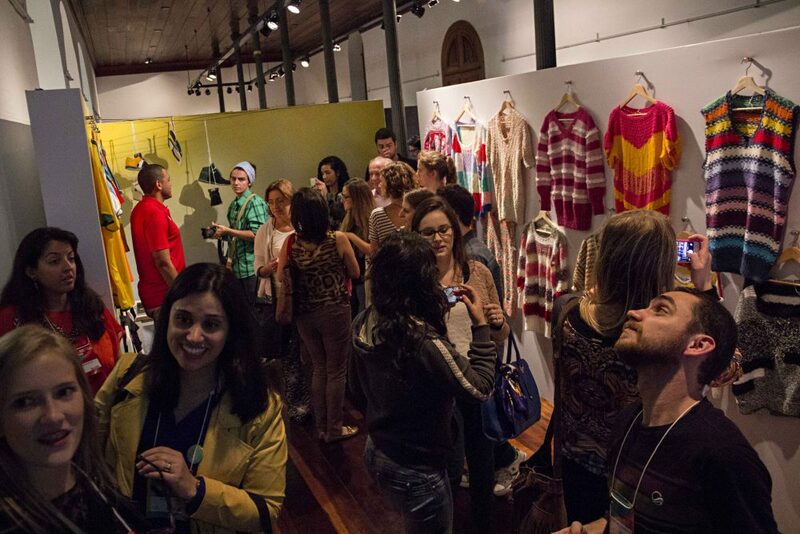 It was hosted by the city of Florianopolis, Santa Catharina. 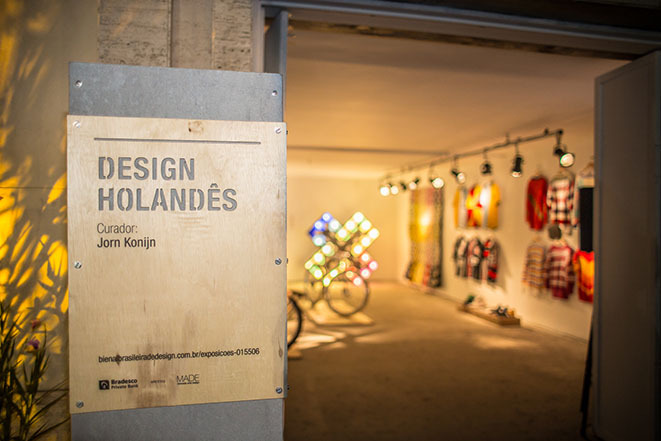 Jorn Konijn was invited to develope and curate a special exhibition on recent Dutch Design, which was called Palacio do Povo and containted the works of 40 Dutch designers, ranging from Claudy Jongstra to Dirk van der Kooij. 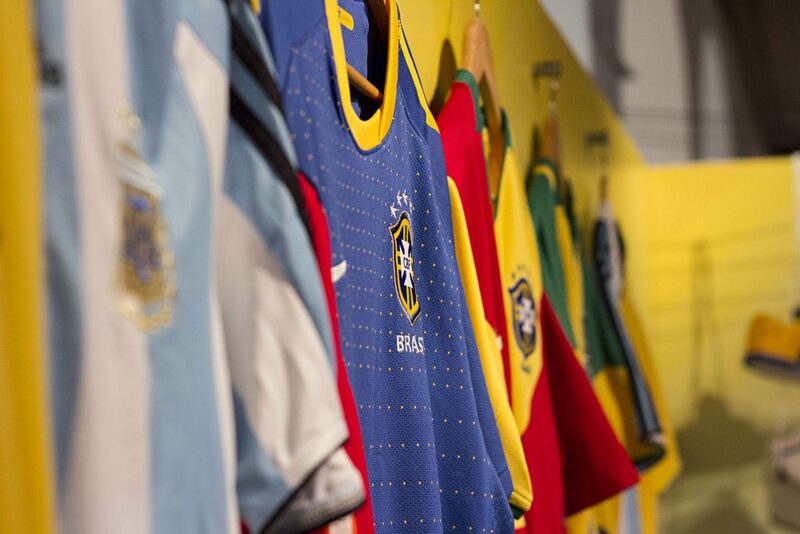 Blood in Blood out was represented with several Brazilian shirts as well as a special Florianopolis shirt in the Dutch pavilion. 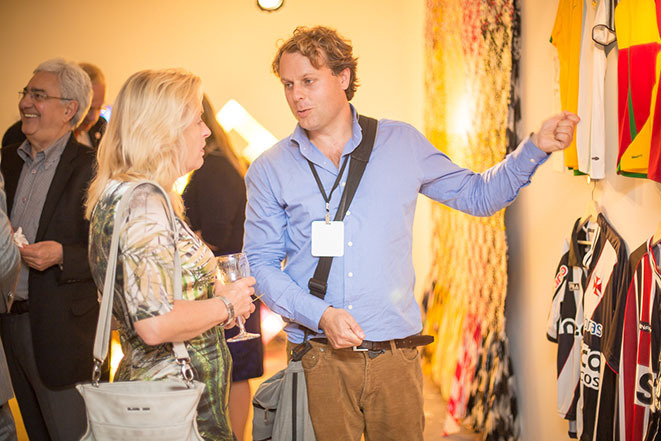 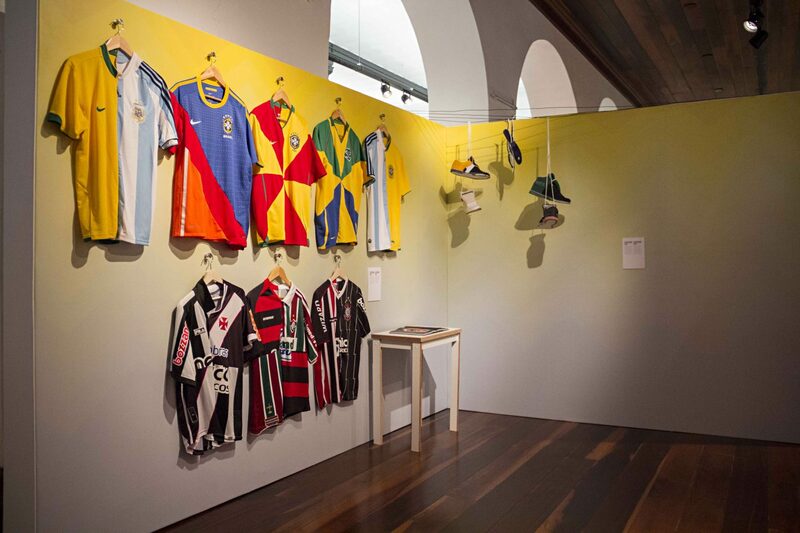 After the Biennale the collection travelled on to Sao Paolo and Rio de Janeiro to be on display at local venues.